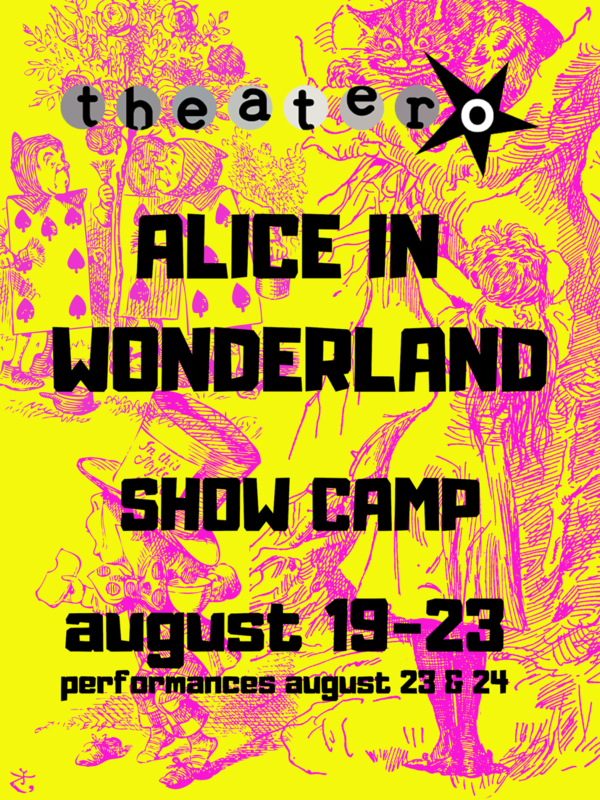 Be in Alice in Wonderland this Summer! 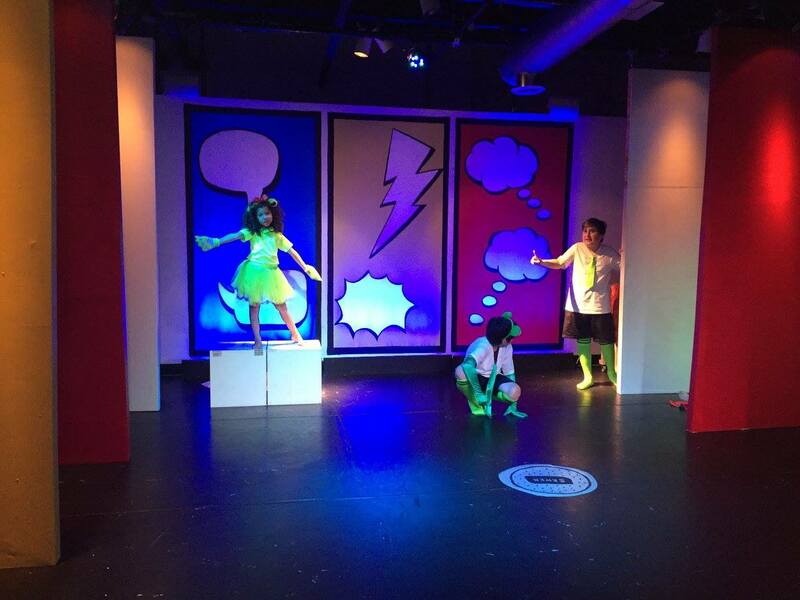 Artistic Director Jessica Irons will meet with participants prior to the first day of camp to determine casting. There are no auditions. Everyone will be cast. Participants will spend the day in rehearsal, theater classes, arts and crafts, both indoors and outside at Bethany Arts Community. All participants must bring a nut-free lunch and snack daily. Lunches and snacks will be refrigerated. The cost to participate is $600. Early bird price (until 4/12/19) is $500.